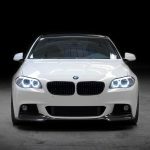 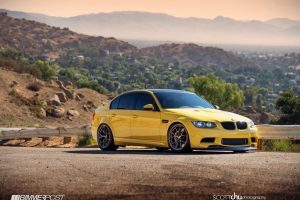 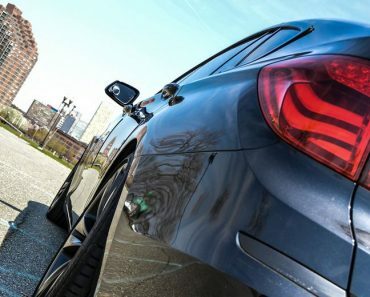 As a general rule, I enjoy seeing tuning projects from a few dedicated aftermarket specialists, and when it comes to Bimmers, Vorsteiner is definitely one to follow. 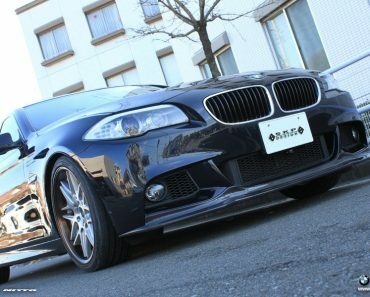 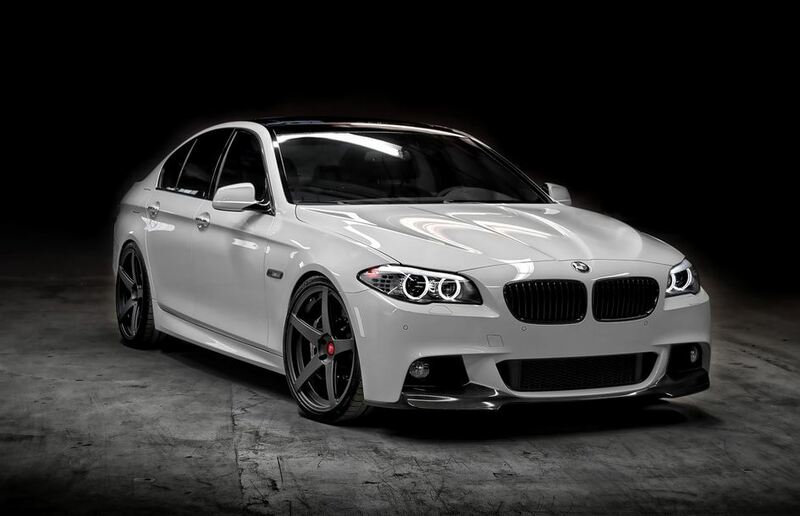 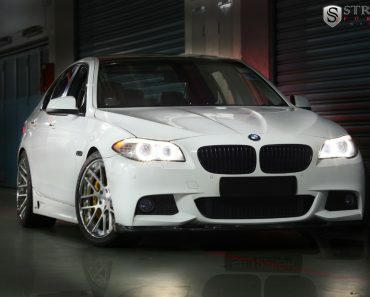 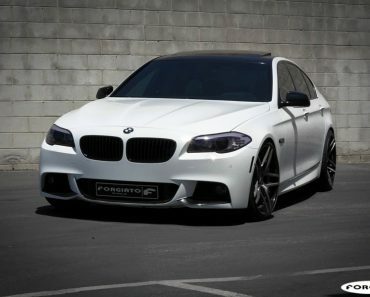 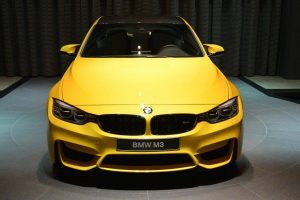 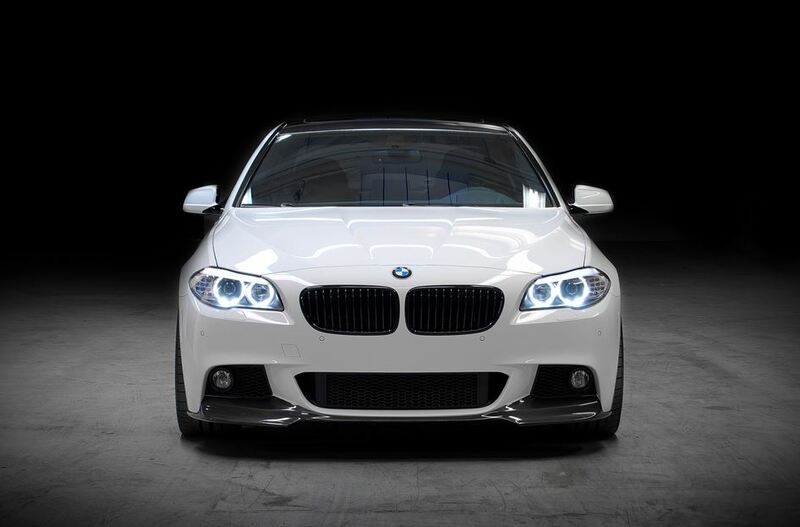 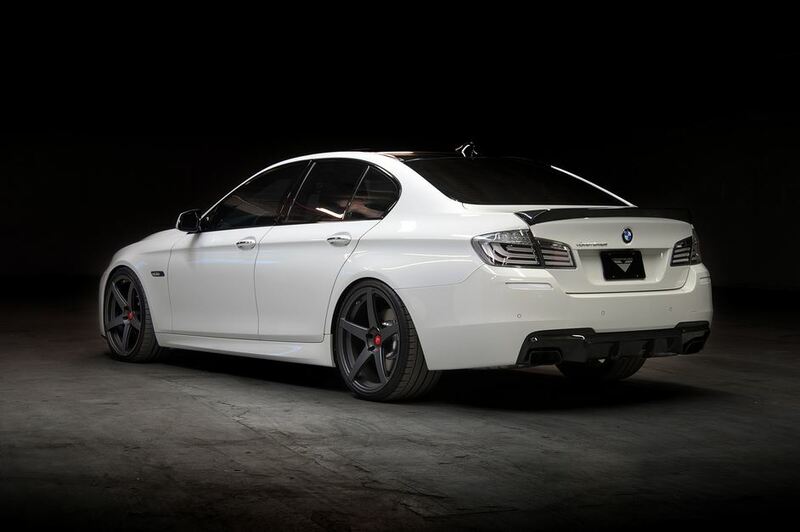 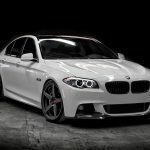 So you can understand my excitement when I learned that Vorsteiner is preparing an M-Tech kit for the F10 BMW 5 Series. 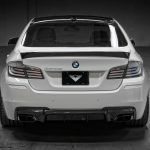 The kit will be presented at this year’s SEMA show in Las Vegas, and this is just another reason that you should be excited about the build. 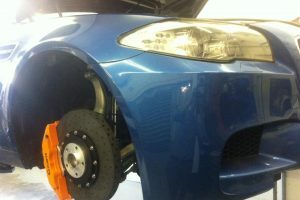 But when I saw what they plan, I couldn’t help but feel a bit let down. 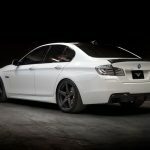 The M-Tech kit will feature carbon fiber parts, made using a pre-preg method. 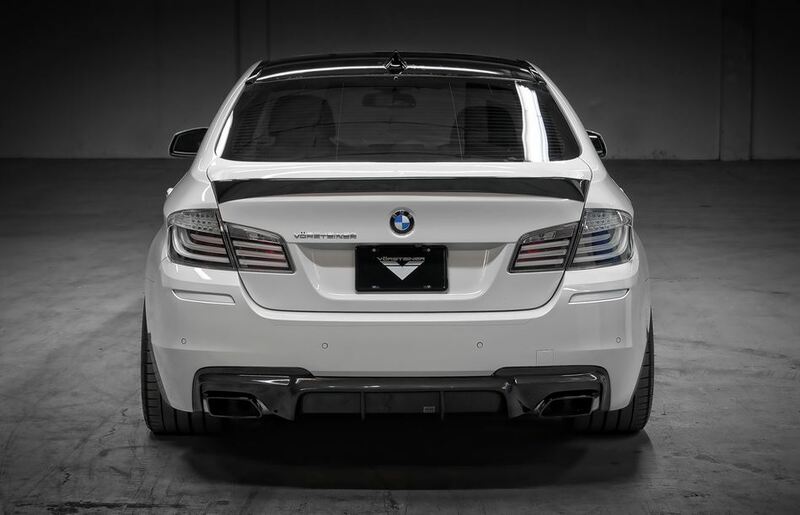 These parts include a new front splitter, rear diffuser and a trunk lid spoiler. 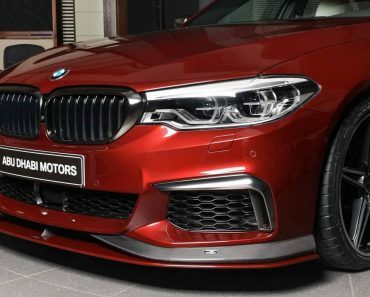 While not much, these do change the overall look of the F10 BMW 5 Series, and while I did expect more, I was ok with that. 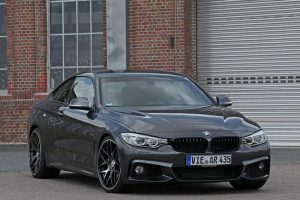 Unfortunately, i then learned they plan to charge $1095, $895 and $695 for each piece, respectively. 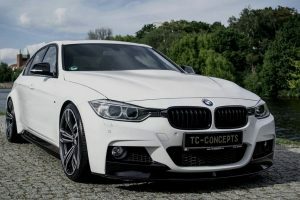 Is that an ok price for such little improvement?